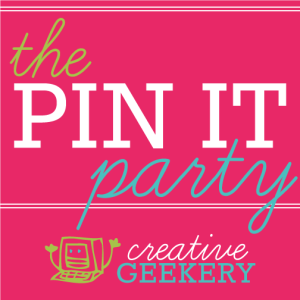 Welcome welcome to another week of the Pin It Party! I’m glad you’re here! These were three of my favorite posts last week and they have been pinned to the Best Of The Best board! I am personally pinning way more than just these features, there were SO many great ideas last week! 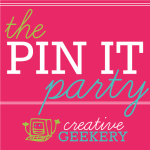 Welcome to THE 67th Pin It Party Pinterest Linkup! 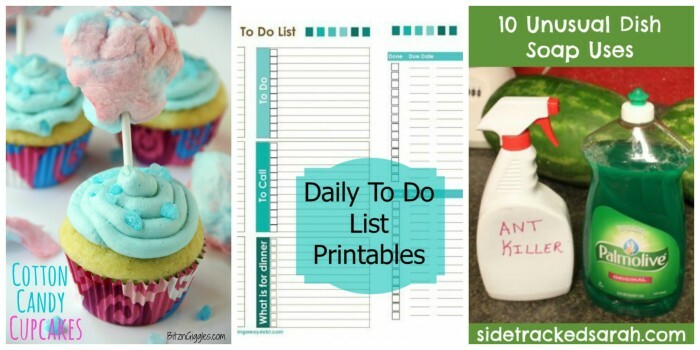 Thanks for including my to do list printable and hosting a fantastic party!